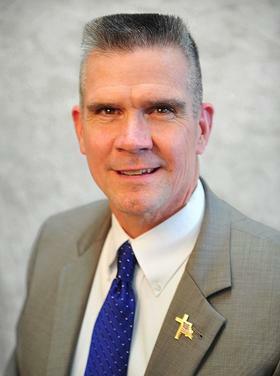 Later today in Billings State Auditor Matt Rosendale is holding the first of two meetings to get public input on proposed health insurance prices for 2018. The state has some regulatory authority over health plans sold to individuals and small groups, that’s about 114,000 people in Montana. That authority allows the state auditor to review, but not reject proposed prices by insurance companies. Rosendale says this evening’s hearing will allow insurance companies to explain why they’re asking for price increases ranging from 2 percent to 23 percent next year. "We’re not going to do question and answer sessions. We are taking comment so that the general public will be able to give comment. The insurers will be describing what is driving those costs," he says. Three companies sell nearly all of the health policies for individuals in Montana. Montana Health Co-op and PacificSource are asking for 4 percent and 7 percent average price increases next year. Blue Cross Blue Shield is asking for a 23 percent increase, most of which, the company says, is due to uncertainty being created by Congress and the Trump administration. A second meeting on insurance prices is scheduled for Wednesday afternoon in Helena.